We ️ you #JPSears! You make us laugh at ourselves after long days! 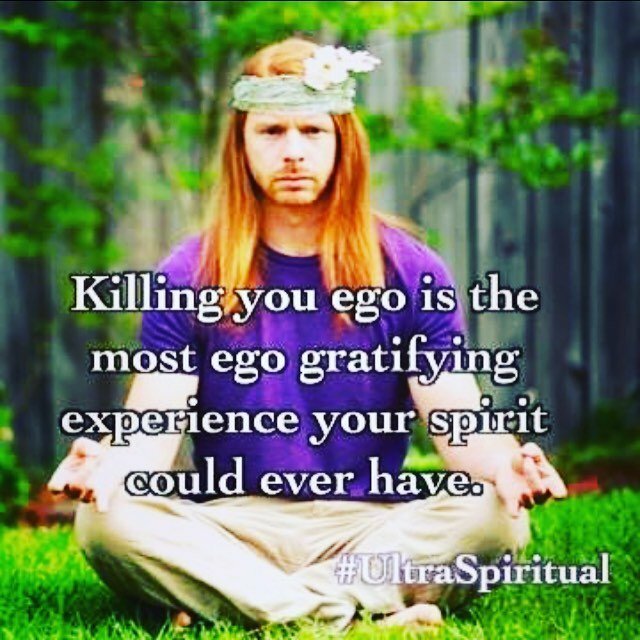 We strive to be #ultraspiritual like you! nullgmail.com we are so excited and can’t wait to see you at the event! "> Keep an eye on our feed this week for details and ticket info for the @alana_fairchild #sacredrebels and #earthwarriors #workshop Saturday July 20, 2019! If you would like us to notify you personally when tickets are released, give us a call at 760-753-2345 to be added to the event email list or send Megan a direct message Megan.soulscape@nullgmail.com we are so excited and can’t wait to see you at the event! You may want to go ahead and note your calendar that you have plans on Saturday July 20th, 2019 because our favorite Priestess, @alana_fairchild , is returning for another #magical event! Alana will be taking us on a #journey of “self empowerment to live our light” during this Sacred Rebels & Earth Warriors workshop. Details to be announced soon, stay tuned!